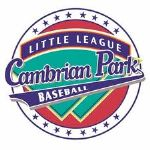 The dental office of Dr. Andrew B. Fong, DDS is a proud sponsor of the Cambrian Park Little League Baseball. 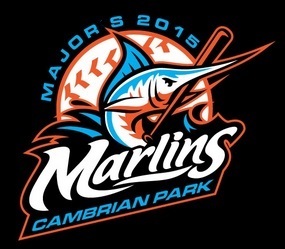 Go Marlins! The San Jose dental office of Dr. Andrew B. Fong, DDS is a proud sponsor of the Cambrian Park Little League Baseball. 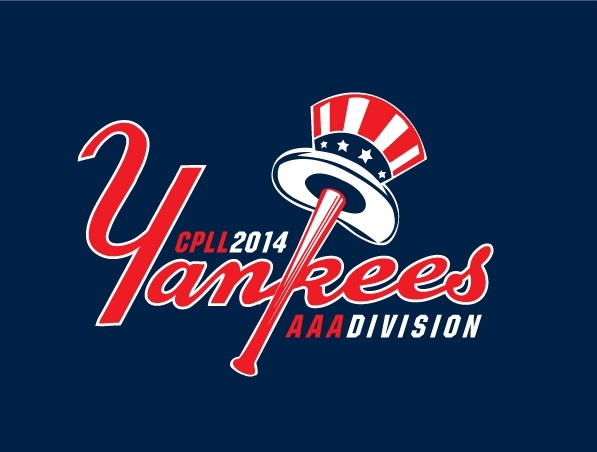 Go AAA Yankees! Thank you for your online reviews! 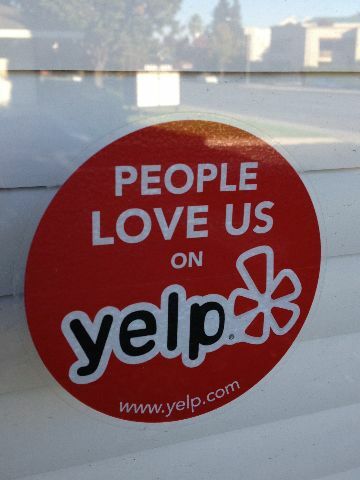 Our office has been awarded the limited-edition, "People Love Us on Yelp" window cling in recognition of being a well-loved local favorite in San Jose, CA. Our patients are the best! We appreciate the privilege as your dental care provider. I was invited by Farnham Elementary School to give a presentation on proper toothbrushing techniques to a kindergarten class. The children were well behaved and listened attentively. San Jose dentist, Dr. Andrew Fong & Office is a proud sponsor of the Cambrian Park Little League Baseball. Go AAA Indians! Congratulations Farnham Elementary School for another successful World Walk! 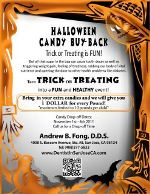 As a Cambrian Park neighbor, San Jose dentist, Dr. Andrew B. Fong is a sponsor of this annual elementary school fundraiser. The San Jose dental office of Dr. Andrew B. Fong, DDS is a proud sponsor of the Cambrian Park Little League Baseball. Go AA Red Sox! Containers filled with treats from our first year candy trade-off will be donated to Operation: Care and Comfort. This volunteer organization provides support and comfort to "adopted" units of deployed U.S. military service members, serving in Iraq, Afghanistan, and other conflict regions. Donations that they receive will be included in care packages that they send to the adopted units every month until they return home. Our San Jose dental office will continue to initiate activities to support our community. The Candy Buy-Back Program was a great success and put smiles on many children's faces as they received a $1 per pound of candy that they turned in at the San Jose dental office of Dr. Andrew Fong. This fun event rewards children like Aaron and Victoria Knapp by letting them enjoy the experience and fun of Trick or Treating as well as benefiting their piggy banks. Great job everyone! Trick or Treating is a Fun and Healthy Event! Maya and Evan Miller, from Fammatre Elementary School, exchanged their Halloween goods and received $1 for every pound of candy. They went home with a new toothbrush, toothpaste and a letter for performing a healthy deed. For all the candy brought in, they also received a very "sweet" deal! Candy Buy-Back is November 1st - 4th! Our dental office is sponsoring this event to promote health and raise children's awareness in the importance of dental hygiene. This special program is our way to give back to the community and to enable kids to exchange their excess candies for cash, hygiene and health rewards. Parents! Turn Trick or Treating into a FUN and HEALTHY event! Please encourage your kids and neighbors to bring in their excess Halloween candy to our 95124 dentist office. Candy drop off dates: November 1st - 4th, 2011. Call us for a drop off time. Have fun and be safe. Congratulations Sartorette Super Stars for another successful Walk-a-thon! As a Cambrian Park neighbor, the dental office of Andrew B. Fong, DDS is a proud sponsor of this annual elementary school fundraiser. Dr. Andrew Fong presenting Mr. Joe Holan a Tres White Teeth Whitening Kit. We look forward to seeing your bright smile. Thank you for your service to our country. Congratulations, Mr. Holan!! !